Kylie admits in a new interview with Teen Vogue magazine that being part of such a large clan makes her want to have a big brood herself. 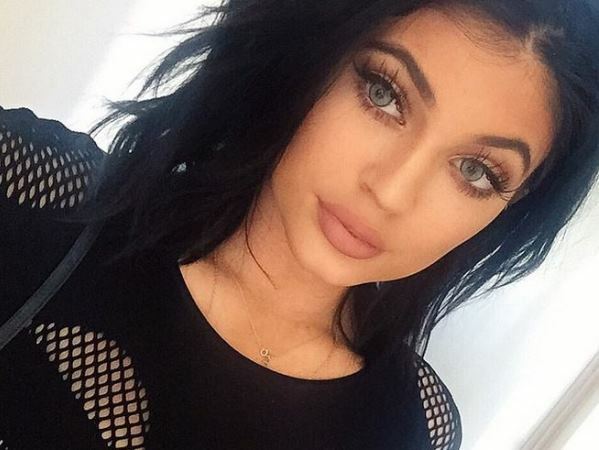 Kylie Jenner wants to have a “million daughters”. Ahhh!!!! What a dream !!!! My @teenvogue cover is out!!! "When I look to the far future and decide to have kids, I need to have a million girls,” Kylie told Teen Vogue magazine. “Ten years from now—in 2025—I hope I have a kid." Kylie has had an unusual upbringing, having been on E! show Keeping Up with the Kardashians from a very young age. And the pretty brunette says being in the spotlight hasn’t always been easy. "I feel like I've heard the worst anyone can say about me over and over every day,” Kylie added to the publication. “So it's like my self-esteem definitely wasn't good at a point, I guess? But especially having the most beautiful sisters in the world…I just try to find what makes me feel good and be as confident as possible." Kylie will be celebrating a big birthday in the next couple of months, as she turns 18 on August 10. In the interview, which is her first solo cover for the publication, Kylie adds she has big plans for the landmark occasion. "I'm moving out when I turn 18. I'm ready to live on my own,” she said. “It's a really big step, but I'm ready. I wanted a house near my family in a quiet neighbourhood with a front yard and a backyard that my dog will like. Also, I have so many shoes, and none of them fit in my old closet."